Create your own personalized, easy-to-use interface. 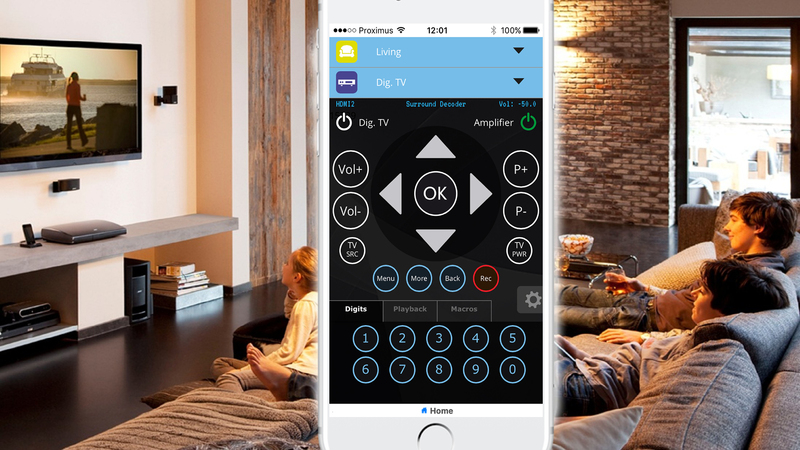 Add recognizable labels to your Rooms, Inputs and Scenarios, so that buttons look familiar! Excellent solution for home theatre and multi-room systems. 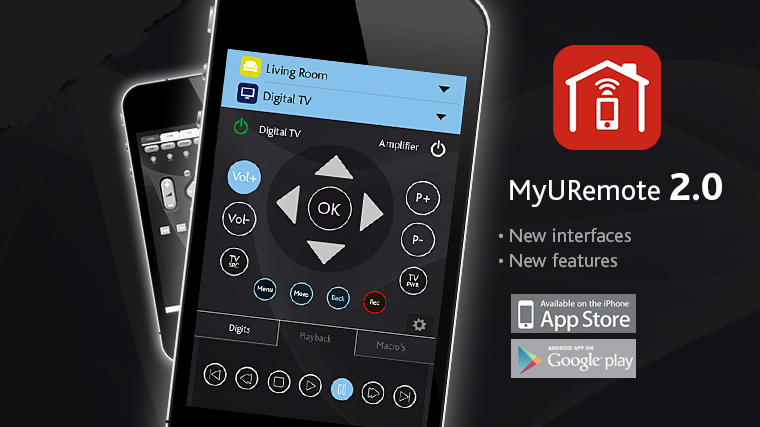 Integrate all your devices in one app. Select the zone you want to control, select your input device. 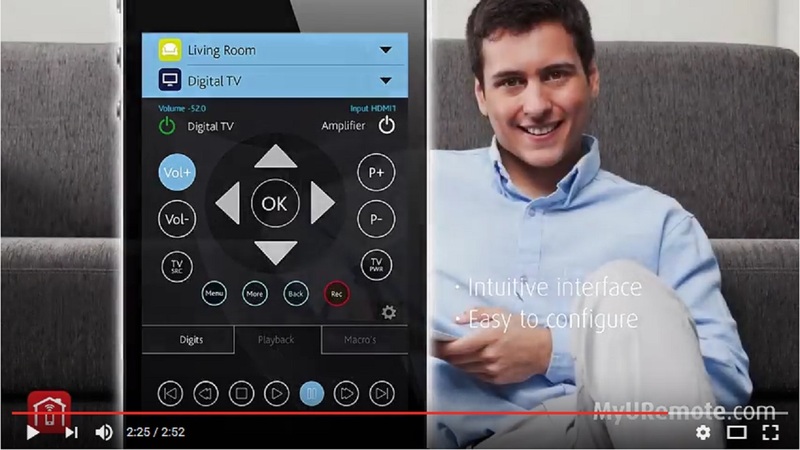 Now you have complete control and clearly present information of your multiroom-multisource system.